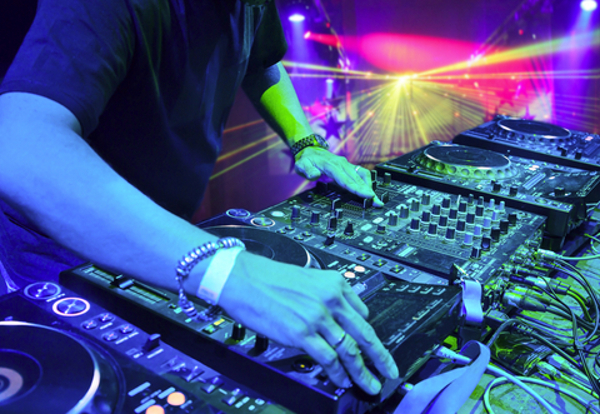 This policy designed for musicians, bands, dj’s and private studios based in the UK. The policy offers cover for property including accidental damage, fire, flood and theft for equipment, props, sound systems and so forth with cover available from premises only to worldwide. This policy also covers Public Liability as standard at £1,000,000 with higher limits easily arranged. This policy is not suitable for Commercial Studios requiring Employer’s Liability, Business Interruption or Buildings Insurance but we can obtain quotes for these. Terms & Conditions – A quick list of key terms and conditions likely to apply under your policy.